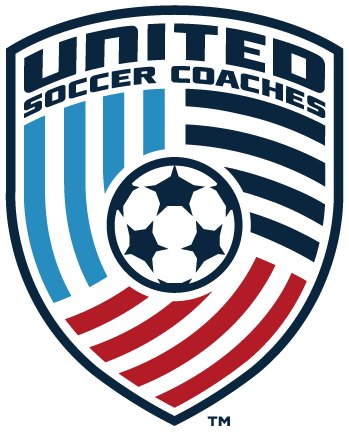 All Registration for US Soccer Courses will close 1-7 days prior to the start of the course. Due to pre-course requirements, all participants must register online. Walk up registrations will no longer be allowed. **Candidates must attend all scheduled sessions of the course to earn the license.